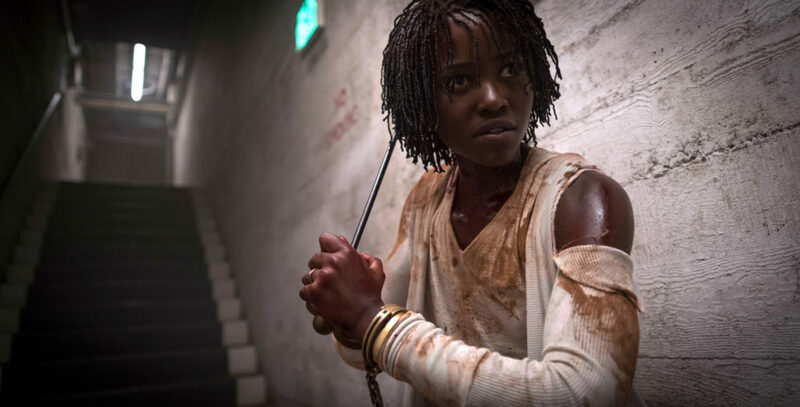 Us – The first great film of 2019, Us is another bold, enigmatic, and thrilling entry in Jordan Peele’s career. His imagery is iconic: the teacup and tears in Get Out, the sunken place, the scissors and maroon jumpsuits in Us. You can see that singular vision, the level of control that he has over every frame. Like Hitchcock, Peele’s influence tends to bleed over into every aspect of the film: the writing, the performances, the cinematography, the score. You get a glimpse into his subconscious, and what he has to say about modern-day America. High Life – More people know of Edward Cullen than they do of Robert Pattinson, and that’s quite the shame. 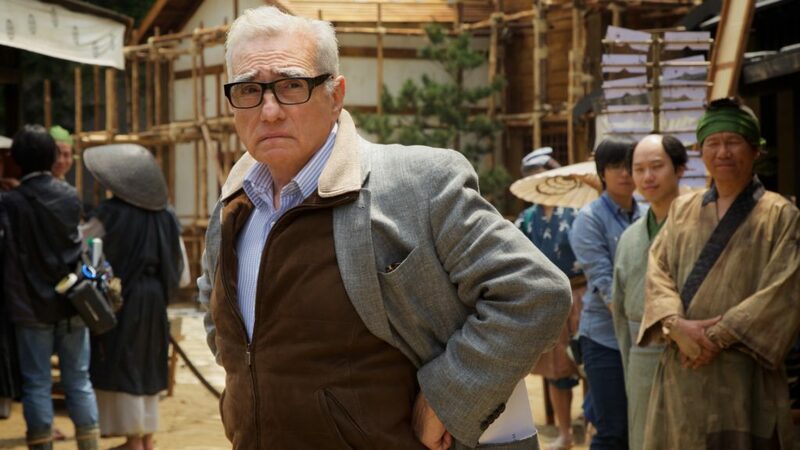 Because outside of that fanged and frenzied franchise, he’s quietly put together an impressive resume of great performances, oftentimes from dark, isolated, manic characters. Showing a desire to push the envelope, sometimes recklessly, though always fearlessly. Films like Good Time, Cosmopolis, and The Lost City of Z are a testament to that. 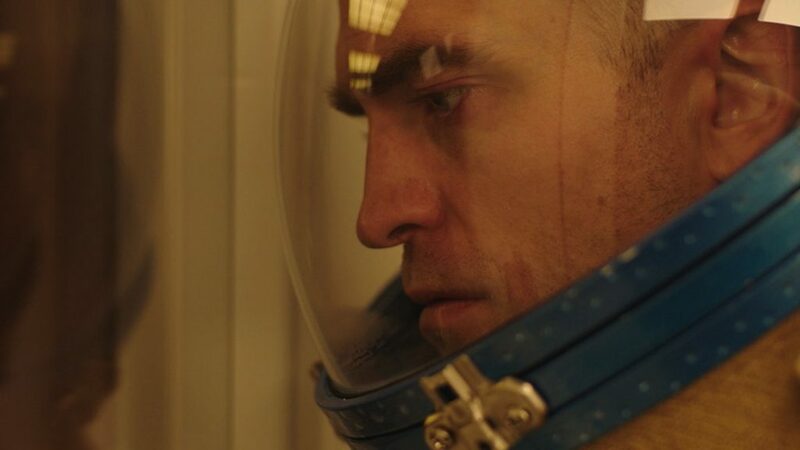 The upcoming film High Life has him starring alongside the always illuminating Juliette Binoche, in a Science-Fiction space indie, about a man and his daughter struggling to survive in deep space where they live in isolation. Though the film’s plot sounds rather conventional, it will be anything but, as it is a Claire Denis film, cerebral, and visceral. On a slightly different level of subconscious. Godzilla – Streaming platforms like Netflix, Hulu, and Amazon Prime, all have their place in the grand-scheme of television and movies. Their inclusion has led to some great new films and television series, many that would have never seen the light of day under traditional circumstances. But one of those things that will always be reserved for the theater and the big screen is the monster epic. 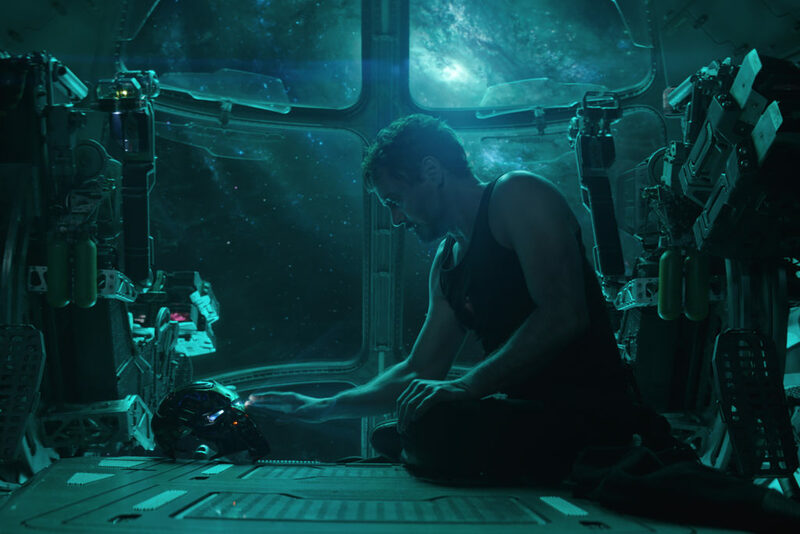 Avengers: Endgame – The culmination of 10 years, 20 films, and 17 billion dollars at the box office, it would be foolish and a bit pretentious not to include Endgame on your radar, even if you’re not a fan of superhero or comic-book movies. I’m not a big fan of either to be fair, but a well-crafted summer blockbuster is rare and not to be dismissed. 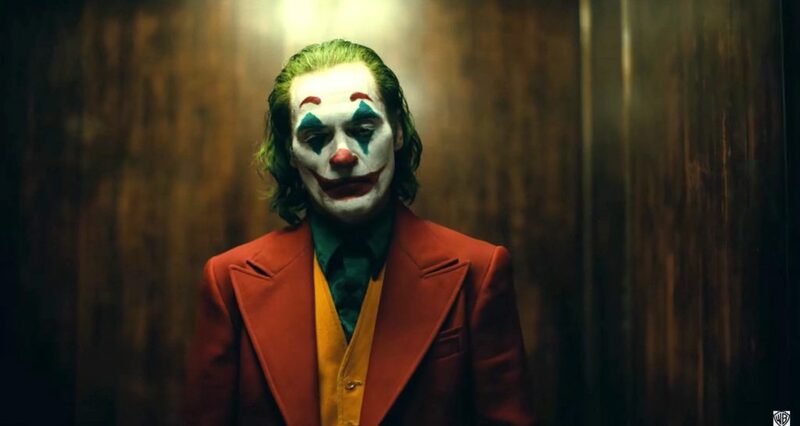 Joker – Joaquin Phoenix is a wildcard, a true Joker in the sense, and quite possibly the most enigmatic and talented actor of his generation, fully submersing himself into a depraved and maniacal character, one of the most iconic of all-time. If the writing and directing are up to par, reaching the heights of Heath Ledger wouldn’t be a stretch for Phoenix. Gemini Man – Everyone gets to have one guilty pleasure pick, and this one’s mine. As an unapologetic Ang Lee superfan, I’ve held my faith when many have doubted him, or counted him out, and he’s shown himself over the years to be one of the most versatile and sincere filmmakers that we have. Gemini Man was shot, and will be projected in 120FPS, another one of Lee’s efforts into the realm of hyper-realism. His previous film Billy Flynn’s Long Halftime Walk was a sobering, real-life look at PTSD and a soldier’s life after war, though I’m not sure that 120FPS did him any favors. 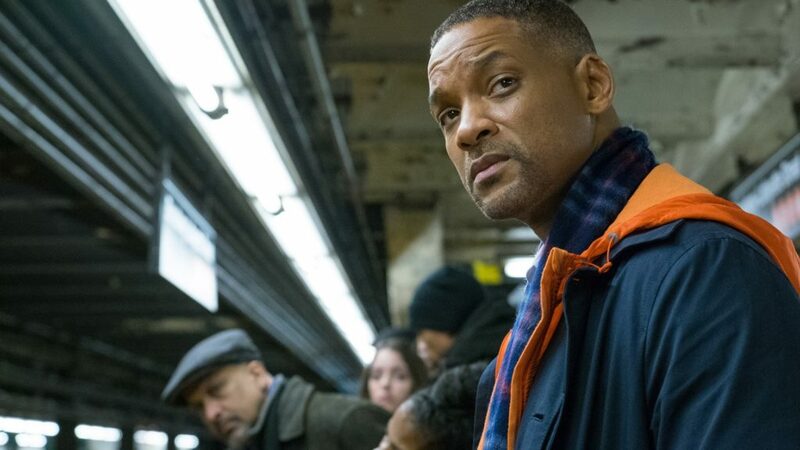 Whether it pays off for Gemini Man, only time will tell, though I’m sure we will see some bold strokes from Lee regardless. Midsommar – With Ari Aster’s follow-up on the heels of his brilliant debut, Hereditary, we get a glimpse into the rarely seen: the day-time horror movie. Instead of living in a nocturnal world where night seems to be eternal, we’re instead stripped of all those things. To be terrifying in broad daylight, that’s a skill beyond measure, and given Aster’s debut, we’re in for quite the treat. The Irishman – A living legend, returning to the director’s chair, reunited with the likes of De Niro, Pacino, Keitel, Pesci. Scorcese’s last film, Silence, is a film that remains to this day, grossly underseen, difficult to watch, and even harder to market. But it’s a true test of faith. Few films can fundamentally show you the limits of that faith, while asking you to question your own. With a much more palatable and mainstream storyline at hand: gangsters, guns, mobsters, house-painters, and an endless supply of resources from mega-giant Netflix, the masses will once again be attending a Scorcese sermon. Quiet, obedient, ready to listen. 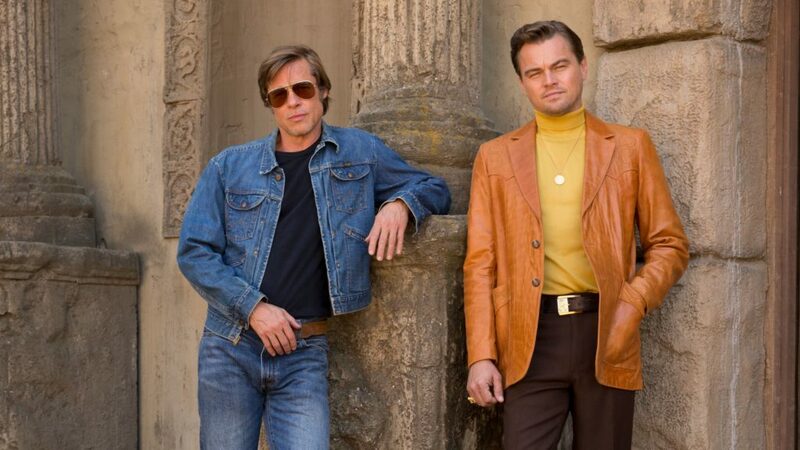 Once Upon a Time In Hollywood – Watching a Tarantino film is oftentimes like watching an old-school Hollywood mashup. So what happens when a Tarantino film, is set in old-school Hollywood, ripe for imitation, with infinite potential for homage, and all the stars under the sky? You get a Tarantino fantasy film, with blondes, bullets, and feet. Expect lots of them. Star Wars: Episode IX – This is that part of the movie where the hero is knocked down, and out. The audience is divided, and many have even given up entirely, cue the fanboi rage. There seems to be no sign of hope for our hero. No second-chances. But I think that is where this story begins. Where J.J. Abrams has something up his sleeve. Something we have not foreseen. Why? Because as a director, he’s always come through. 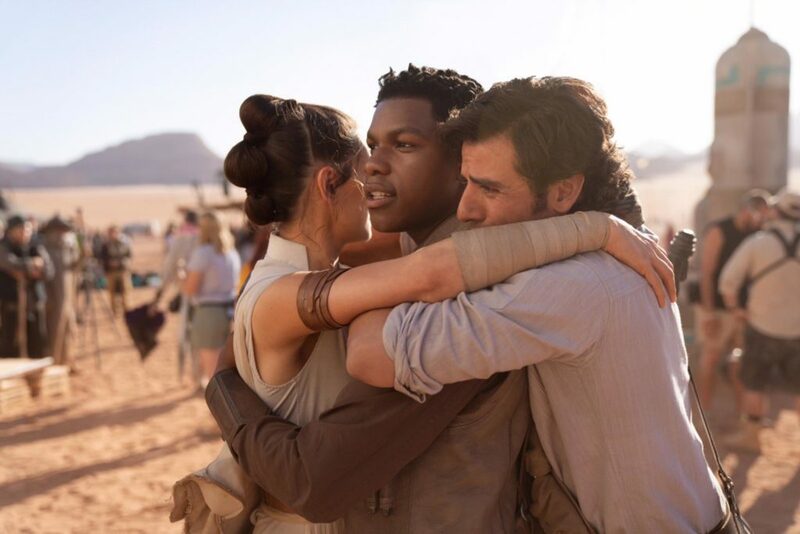 Even if you criticize The Force Awakens for not taking more risks, Abrams still brought the magic, something you could connect to, with Rey, Kylo, and Finn. But most importantly he embraced the spirit of the films and why people love Star Wars. And no matter what potential criticism can be thrown his way, Abrams is probably the best shot we have at a great Star Wars film outside of Denis Villeneuve, who is himself in the midst of one of the greatest runs a director has ever seen (Hitchcock 60’s, Spielberg 90’s). Help us J.J. Abrams, you’re our only hope. Original notes for this piece: Preface that you don’t believe that Donald Trump winning is a good thing. As a Taiwanese immigrant whose family moved here for better opportunities, I don’t think I could ever truly believe that. This is also not about whether Hillary Clinton may or may not have been the ideal candidate, these thoughts are devoid of Hillary. This is an evaluation of Donald Trump. Donald Trump in a vacuum. We want what is best for America. If Trump can somehow succeed on a grand scale and continue to fool us all, then perceptions of him may change. Only time will tell, and so far it has been quite telling. So in lieu of the Wall, the ban on immigrants, and the cessation of support to Planned Parenthood among others, here are five reasons why Donald Trump winning may not be such a bad thing after all. 1. The pressure he creates for himself. The man has been tossed into the deep-end, and now we shall see if he truly knows how to swim. It’s a Win/Win: Either he succeeds and America is better for it, or he doesn’t, and much of what was believed about him becomes true. 2. It’s illuminating, it’s revealing. On a national level, the people who voted for him in November are now seeing some of his initial promises unfulfilled, or amended. Though we should not be too quick to cast judgment, at what point do they turn on him as a President, or at point do they begin to lose themselves in following onward? On an international and global level, what do we look like to other countries? America as a nation. Indivisible. Have we lost legitimacy? Respect? Maybe we deserve that. 3. It forces you to become better. To stand for what you believe in, even more than you already do. This will only ignite the masses. I haven’t seen such fervor and passion from both ends of the spectrum in a long time. 4. Party or Ponder. When you win, you party. When you lose, you ponder. Losing can teach you more than winning ever will. It can make you tougher. It can make you smarter. It can make something worth fighting for. No matter how dire this situation has become, you can’t say that it won’t be entertaining. Brilliant shows like Veep and The Young Pope are now reality de facto. Truth is now truly stranger than fiction. But the worst thing from all of this, are the standards that a President casts upon the nation and it’s youth. Perceptions created from his own actions, his own words, or in his particular case, tweets. A man who now must be held to some level of accountability. Now, we too must be held accountable. Racism is a great divide. It can divide families, it can divide friends. It has brought upon war and it has divided this country. Growing up as a Chinese person in America, I’ve always felt like an outsider. And while I’m generally conscious of being Chinese, there are but small moments where I honestly forget that I am. It’s like I’ll walk by a window or a mirror, turn to see my reflection, and somehow be slightly surprised to see a Chinese person standing there. I can’t really explain it, and it sounds ridiculous. But it’s not that I think that I’m white. It’s that I think that I’m an American. An equal alongside everyone else. Maybe that’s what it means to be a minority living in America. 1. 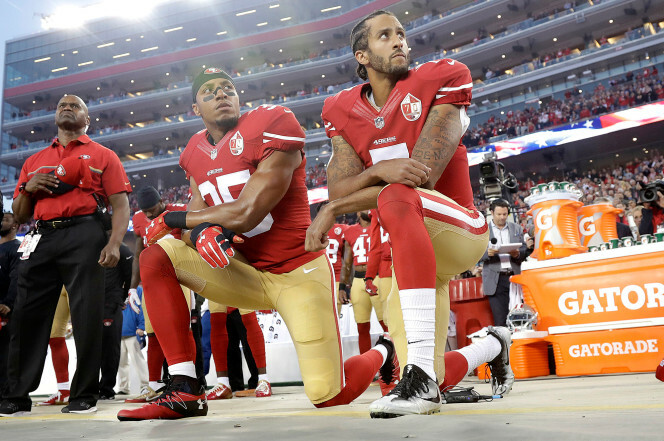 Kneeling is almost always considered a form of protest, not abstinence. In order for that to be true, obedience must be considered mandatory. 2. Let’s say that hypothetically, Colin Kaepernick had family that recently died to gunfire from police. If that had actually happened, would it then be okay for him to kneel against solidarity? Because the system had failed him directly? But it’s not okay that the system has failed him, his family, or the black community indirectly? Can he not kneel to represent those who have? Must he really stand? 3. We as a nation, and as Americans, love to claim that we live in the best damn country on this green earth. And there’s a lot to support that notion, I get that. But can’t we have a sideline full of people dressed in ‘Merica regalia, fists and Bud Lights in the air, alongside those who may be kneeling and abstaining? Imagine the peace. To have that level of freedom and expression, that would be the apex of civilized society. If we could achieve that, maybe then we could consider ourselves great. 4. Discrimination doesn’t exist only through race. It bleeds over to anything that can define you. Your clothing, your sexual orientation, your lifestyle. Megan Rapinoe being an openly gay athlete provides a marvel of an example. If she herself feels that the system has failed her as a openly gay athlete, that she’s been discriminated against or alienated because she’s gay, or that America doesn’t fully represent what it’s supposed to, then who are we to say otherwise? 5. Until we have walked in other’s paths, how can we impart our life experience onto their actions? Have you ever taken the time to truly imagine what it would be like, growing up as a black person in this country? As a half-black, half-white person in this country? Atticus Finch and Gregory Peck have positively affected far too many young minds for their lessons to go unpracticed. And as Boo Radley has taught us, we cannot impart our own feelings onto another human, unless we’ve taken the chance to walk in their shoes. 6. Far too many Americans have died to make this country what it is. And while honoring their efforts should always be a priority, we must also remember that they died to make this land free. That’s what many of us still believe anyway. People like Colin Kaepernick, Megan Rapinoe, and Brandon Marshall will lose out on a lot. They’ll lose out on the money, the endorsements, future opportunities to be had. But worst of all, they’ll lose out on the faith of their fellow Americans, when all they’re really trying to do, is speak loudly, and proudly like an American. I grew up in Lake Oswego, Oregon. A very predominantly white, middle-to-upper class suburb, known mostly for it’s lush trees, good schools, Kevin Love, the pilot episode of 24, and being called “The Bubble” (and for being quite racially inflammatory throughout it’s history). Despite it’s not so clean history, I’ve honestly never encountered too much outright racism growing up in LO. And while there was still the occasional chink or (insert Asian stereotype) from other kids at school, there weren’t any particularly malicious occurrences of outright discrimination. For the most part, there’s a lot of decent people in Lake Oswego who can be more open-minded than meets the eye. But I do think that my family also made a concerted effort towards white people, a strong effort, almost in order to show them that Chinese people can be good, hard-working, and honest people. As if our family had to represent Chinese people to those who didn’t know any. And back then, there really weren’t many. Katherine Yuen RIP, Paul Liu, Chris Carey, Daniel Liu, Lindsay Luck, forgive me if I miss you on this list. When I was younger, I was an extreme anti-racist, almost to a fault (and still probably am). I’ve called out parents of friends, teachers, strangers on the street for racist comments. It’s not always pretty. I just won’t let it go. I feel like something has to be said. That there’s a need to fire back, even if I know for certain that it will fall on deaf ears. I’m still going to try. The best example of this happened in freshman year history class. On Cinco De Mayo, as class was ending and we were all exiting, our teacher “snarkily” yelled out to a fellow student named Nick, “See ya later el Nicko”, who happened to be wearing a sombrero that day, much to the classroom’s amusement. And while I want to remain as neutral as possible, I say “snarkily” because he had a huge smile on his face at the time and pointed towards Nick emphatically. Now this situation wasn’t as directly hostile as you may imagine, as both the teacher and the student in this story are white, and had an excellent student/teacher rapport. Making this story even more vile than it already is. Instantaneously, in an almost knee-jerk manner, I say, “That’s racist”. A silence falls over the room. Heads turn. “What did you say?” My teacher snapped back. “Come see me after class,” he answered. An immediate ooooooooo falls quietly over the classroom. My friends look at me with support, but I see some worry in their faces, as if they know what’s in store. “Don’t you ever talk to me like that in front of my class,” remarked my teacher while most of the class had already exited. “I said that what you said was racist, not that you yourself are racist,” I replied. “Don’t you ever call me a racist in front of my class again,” he answered. His lips were seriously quivering. He was shaking. He was furious. I was extremely uncomfortable, but I still felt that I needed to say something. “What you said was racist. I never said that you yourself was racist, but what you said was racist,” I replied. I hopped out of that in a quick minute. I never felt so uncomfortable around a teacher in my life. He was vehemently bothered by the fact that he was portrayed in a racist light, and I know for a fact that if that situation replayed itself today, that I would do the exact same thing. The following day, my mom and my older sister met with the school’s vice principal and said teacher for an after-hours meeting on the matter. I was later met with an apology from my teacher on how we’re both, “very sensitive people”. And while I don’t think that he was a maliciously racist person in any real way, I do believe that he had some potentially prejudiced beliefs that often bled over into his day-to-day teaching. After things cooled down a bit, our teacher/student relationship actually gained a lot of ground. That maybe through this experience, he might have been more personally cognizant of his own prejudices, at least within his curriculum. Sometimes it takes a bit of fire to spark change.